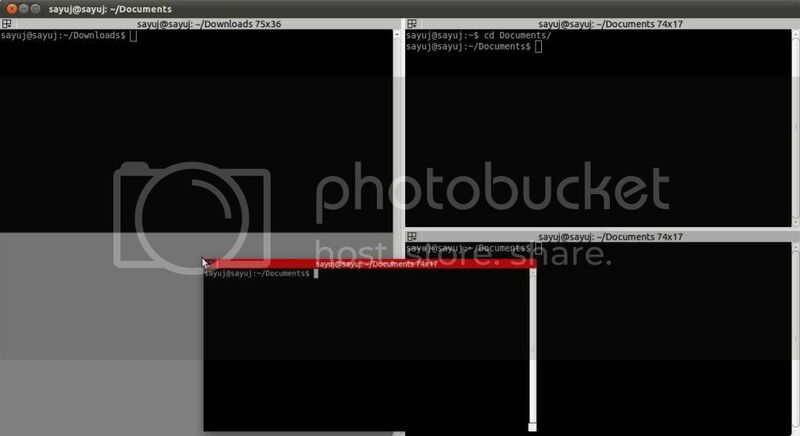 Hope you are a terminal user and hope you can’t survive on linux without terminal. 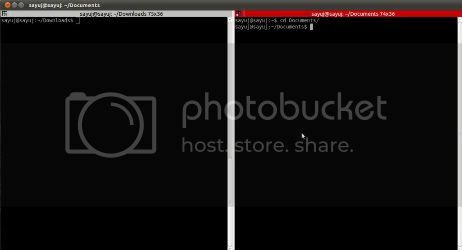 But now I introduce another application which can save your time while using Terminal. Just read on to see why I prefer Terminator over terminal? You can easily divide your terminator screen horizontally or vertically so that you can easily switch to another. I think more easily than switching tabs. 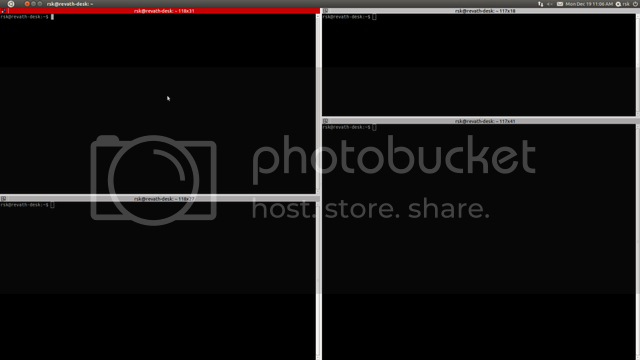 You can easily Drag & Drop each terminal windows and rearrange the appearance. Teminator provides you a neat and easy preference editor, so that you can easily edit the preferences such as short-cuts,fonts etc. 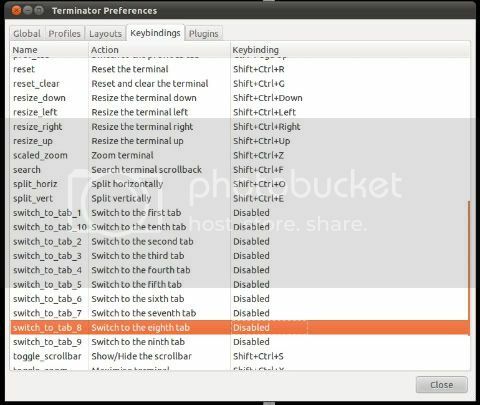 The plugins tab allows you to Enable and disable various plugins available for terminator. I already told you can divide vertically and Horizontally. 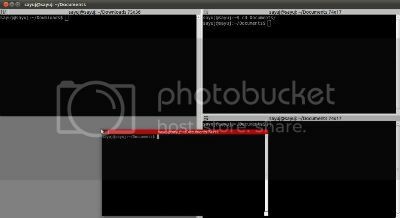 You can arrange the terminals as a grid by dividing horizontally and Vertically any number of times you like and not bad on your screen. You are currently browsing entries tagged with terminal at PHPRepo.